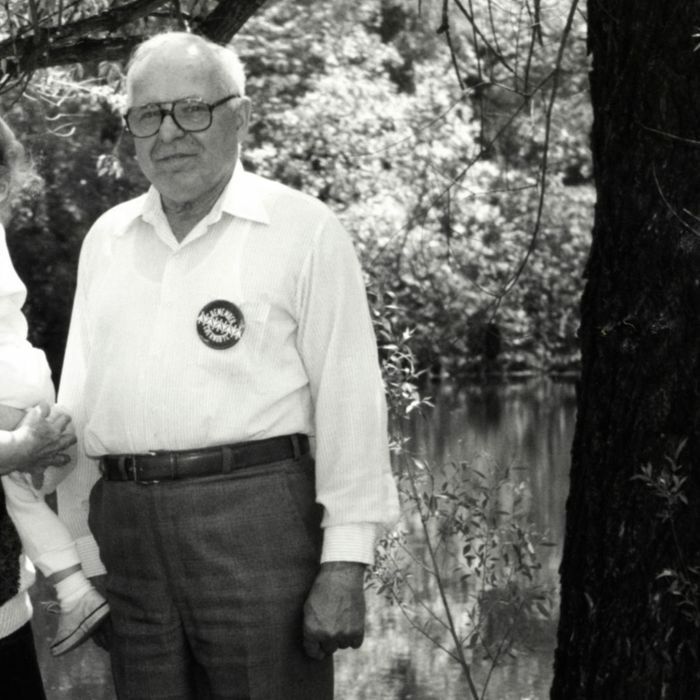 When 94-year-old Minnesotan Michael Karkoc was revealed to be a Nazi war criminal last Friday — thanks to the ill-advised tell-all memoir he published — his friends and neighbors were, understandably, shocked. An actual OG Nazi! In Minnesota! In the year 2013! It’s almost incomprehensible. Nazi war criminals are, obviously, not America’s ideal immigrants. So how did this happen, exactly? Of those Nazi collaborators who did make it into the United States, many are long dead. But a lot of them, presumably, aren’t. It’s still likely that the harmless-seeming nonagenarian next door who gives out dried apricots on Halloween and wears old-timey hats and spends twelve minutes grabbing the morning paper is not, in fact, a Nazi war criminal. But, at the same time … we’d watch out for those apricots. ‘Hundreds’ of Nazis Still Living in America?